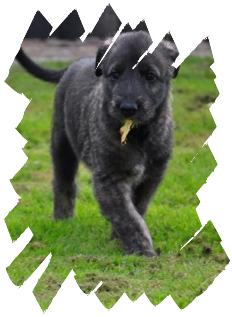 Unscrupulous people are breeding Irish Wolfhound puppies for profit. If you care about this magnificent breed please only buy from a reputable breeder. will knowthat you are protecting the future of the breed. be returned to them if your circumstances alter.